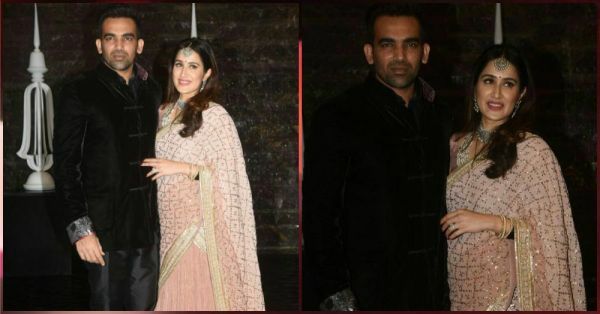 Zaheer Khan and Sagarika Ghatge's Reception Was A LIT Affair & The Pics Are Proof! Cricketer Zaheer Khan and actress Sagarika Ghatge entered marital bliss with a simple court marriage yesterday. However, the 'just married' couple hosted a reception dinner party for family and close friends in the evening and it looked like so much fun! The guest list included big names from cricket and Bollywood and had Sachin Tendulkar and his wife Anjali, Ajit Agarkar, director Abhishek Kapoor and his wife Pragya Kapoor gracing the event. Sagarika wore a pink outfit and looked every bit of a princess while Zaheer looked dapper in his suit. The pictures from the party just came out and we're swooning over them... Have a look! 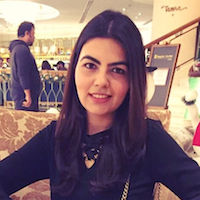 Congratulations once again Zaheer and Sagarika... We wish you a happily ever after!